This friendly Boxer puppy is Twilight! 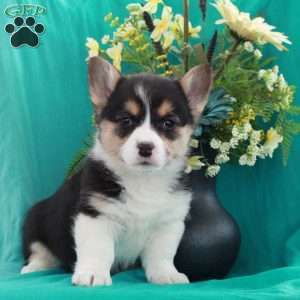 He is sure to be a great addition to any family with his charming personality and fun-loving spirit. Twilight is vet checked and up to date on shots and wormer. He can be registered with the ACA, plus comes with a 30 day health guarantee provided by the breeder. Twilight is family raised with children and he loves to play. 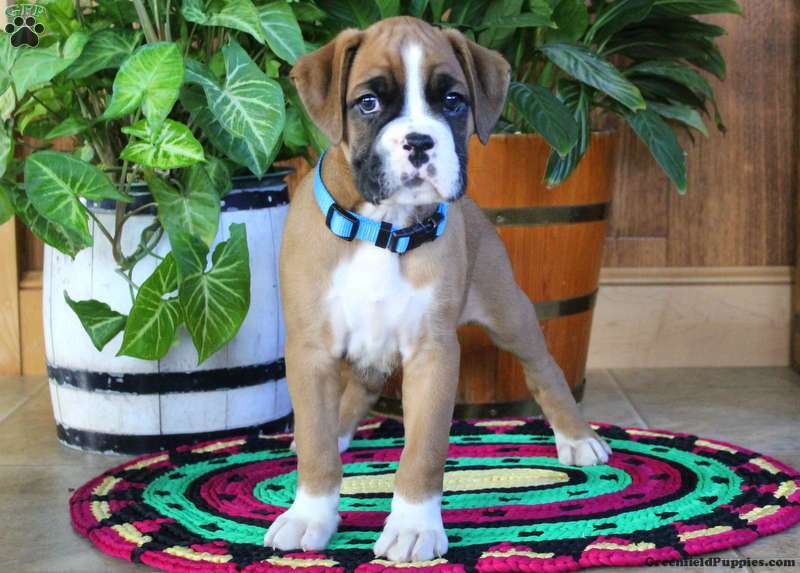 To learn more about this spunky guy, please contact the breeder today! 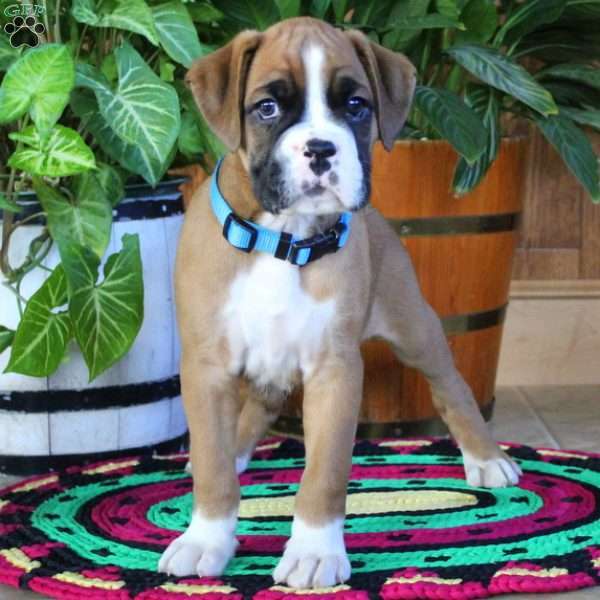 Gideon Fisher is a breeder located in Strasburg, PA who currently has a litter of Boxer puppies. These jolly pups love to play and are ready to join in all the fun at your place. To learn more about these cuties, please contact Gideon today!